Tesla’s latest vehicle, the Model Y, will be unveiled at the company’s LA Design Studio on March 14 according to a tweet by CEO Elon Musk. Musk also announced that the company’s first v3.0 Supercharger will power up on March 6 at 8pm PST. He didn’t provide any further information – not even the charger’s location – though it seems likely that it will be near Tesla’s headquarters in Palo Alto, California. 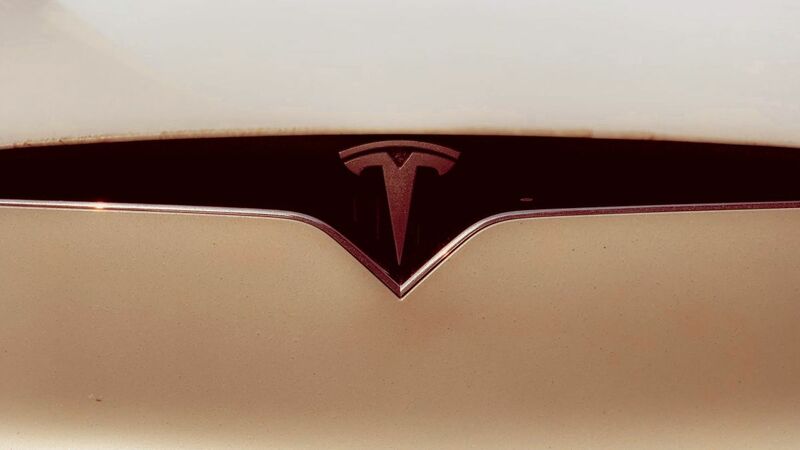 The Model Y will be Tesla’s first compact SUV – effectively a mini, more affordable version of the Model X. Musk has acknowledged the importance of compact SUVs, calling it the “biggest product segment in the world”. Despite the CEO’s enthusiasm, the Model Y isn’t expected to go into production until 2020, having been pushed back from an initial 2019 launch date. Little else is known about the car so far. Musk hasn’t said how many components it will share with the Model X, and we’re not sure whether it will include the larger vehicle’s ‘falcon wing’ doors (which have proved tricky to engineer in the past, and may not be feasible for a smaller, more affordable car).